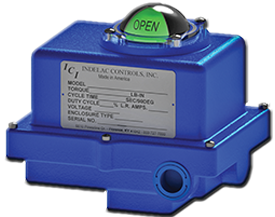 Technical Selling: The Clear Actuator Solution | Indelac Controls, Inc. There is a surplus of important roles in the automation industry. Each role plays a vital part in the success of an automation business. Teamwork and knowledge are essential when customer relations are involved. Technical selling is the key. Finally, having a close relationship with your customer base allows you to fully understand their needs and wants. Why is technical selling so important? Technical selling enables optimal solutions. When the level of complexity is at a rise, so is the amount of knowledge needed by the seller and buyer. In a workplace with various levels of knowledge it is imperative to build a strong team. 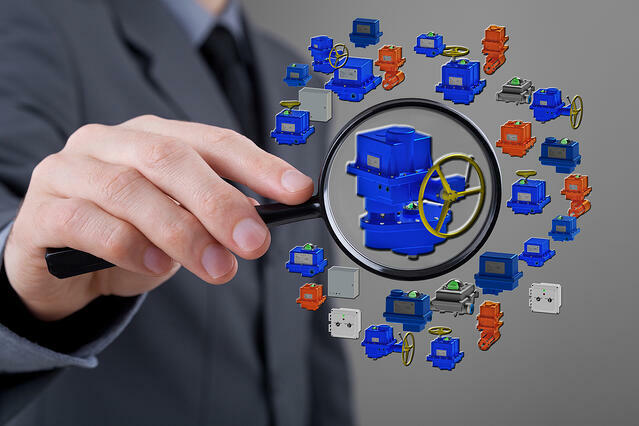 Within the actuator suppliers teamwork involves a multitude of people including but not limited to; outside sales, inside sales, electrical engineers, mechanical engineers, and marketing specialist. It is important that these people know the value of their roles and how their roles ultimately affect the industry. In addition, a good technical salesperson is always seeking information. They must ask questions while still demonstrating their knowledge to the buyer. They must also be able to listen closely to gain full understanding of the expectations of the buyer and the application occurring. The end-user will be most satisfied when their technical salesperson is able to understand their requirements such torque, duty cycle, cycle time, enclosure rating, motor voltage, etc. These requirements should also carry through when the actuator is installed. Furthermore, it should also be noted that if a technical salesperson offers bad selection upfront, a repeat sale is unlikely. This could also negatively impact the end-users bottom line. Not to mention the negative impacts it could have on safety, efficiency, reliability, and up-time. The bottom line is to ensure your team members are strong enough to carry out successful sales, which will ensure satisfied customers. Focusing on solutions to establish satisfied customers is essential. During technical sales it is important for the salesperson to know when to ask for assistance from other team members. When a salesperson incorporates more technical and experienced people into the situation it allows for more detailed questions about the product to be answered. It also allows for a wider perspective on performance and application. Since end-users often rely on the expertise that is offered by reputable actuator suppliers it is crucial to maintain a good relationship with your teammates so that your team can extend its resources. Having a strong team enables your company to establish a valuable reputation. When customers are aware that a company holds a valuable reputation they are ensuring reliability as well.